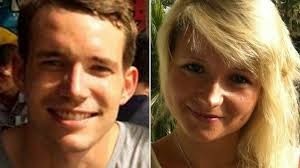 The following press release was issued today by Andy Hall on behalf of the defence of the two young Burmese being held for the murder of Hannah Witheridge and David Miller. It is published without comment. 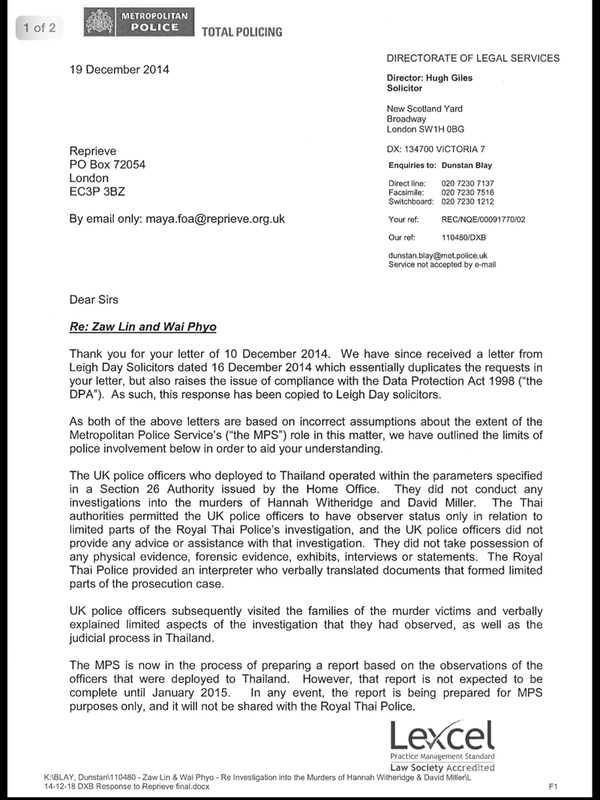 Scotland Yard officers spent a considerable time and money in Thailand ‘observing’ this case. Their visit followed a request from British Prime Minister David Cameron to Thai PM General Prayuth Chan-Ocha. 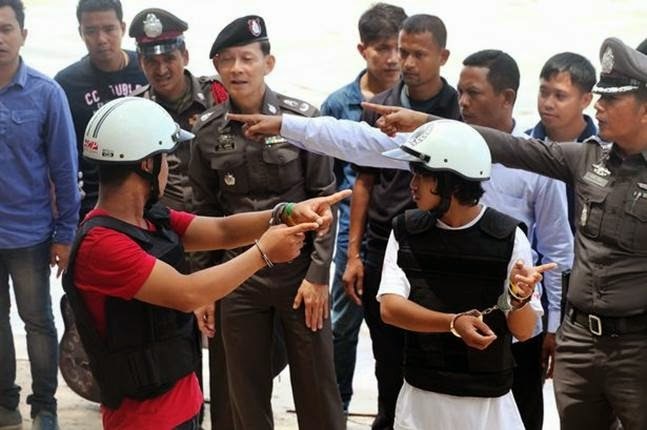 The Koh Tao murder case accused’s defence team has been working closely with REPRIEVE in the United Kingdom to explore the UK police role in the investigation of the Koh Tao murder case. 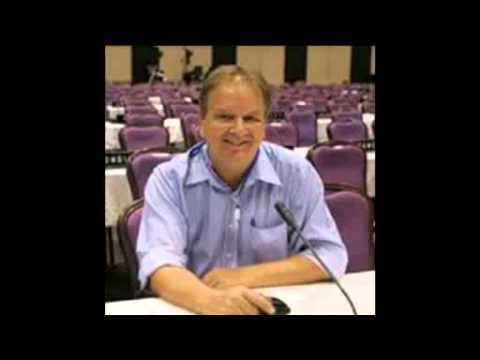 I have now been given permission by REPRIEVE lawyers and Mr. Nakhon Chompuchat, head lawyer for the Koh Tao case defence team, to release the Metropolitan Police response document publicly. – The UK police do hold some limited information on the case but rely on an exemption under the Data Protection Act to refuse to provide this information (because it would prejudice a criminal prosecution). This response leaves some major questions unanswered, including the issue of the validity of statements issued by the UK Foreign and Commonwealth Office on behalf of the parents of the deceased. 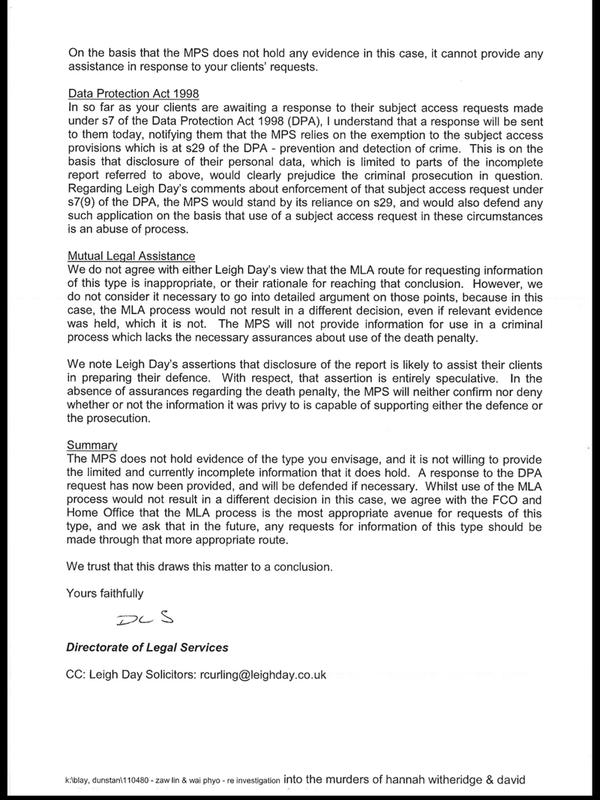 For other questions and discussions on this issue/response, the lawyers team welcome public debate that will hopefully result from release of this document in full.